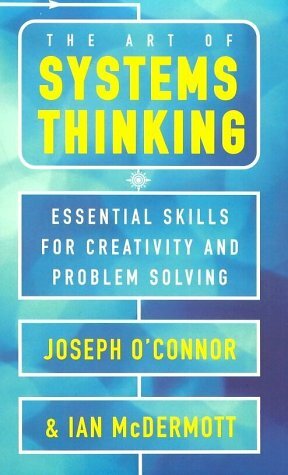 It is almost a truism to say that your success as a manager depends on the quality of your communication. 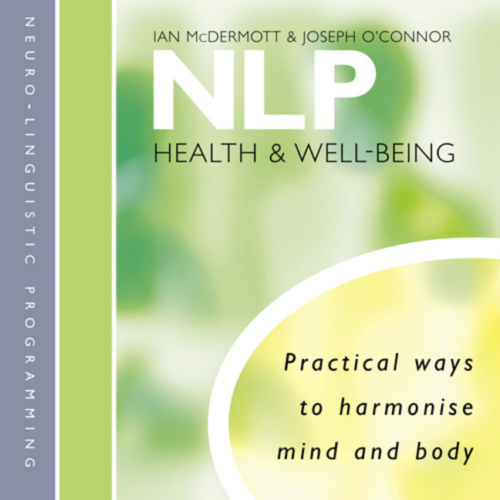 NLP (Neuro-Linguistic Programming) is based on the study of excellence and provides the most powerful tools currently available for improving communication skills. 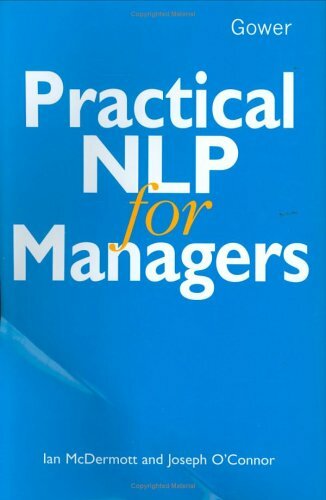 Practical NLP for Managers is a powerful communication skills tool for every manager who wants to improve his or her powers of persuasion and leadership.